If you ask my daughter how old she is, she will tell you that she is 1. My mother-in-law taught her this many months ago. She is turning 2 next month & if you ask her how old she is going to be next month, she will answer that correctly as well. I love that she knows this. We have been working on numbers with her for some time, now. 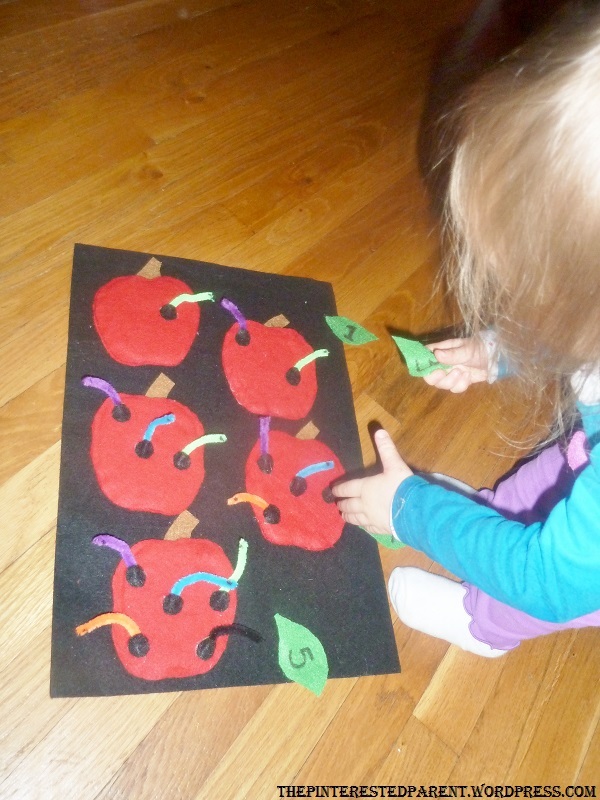 One of our favorite books is ‘Ten Little Ladybugs’ This has been a great book for her to learn to count with. While counting the lady bugs, I will count up until the last bug & pause. 1, 2, 3…. and Mai will yell out “4”. Good job, baby! She knows her sequence of numbers from 1-10, but I am not quite sure if she know what these numbers mean. Lately, I have noticed that if she sees a pair, she will point out to me that there are 2. I thought that she would be ready to start recognizing higher quantities. 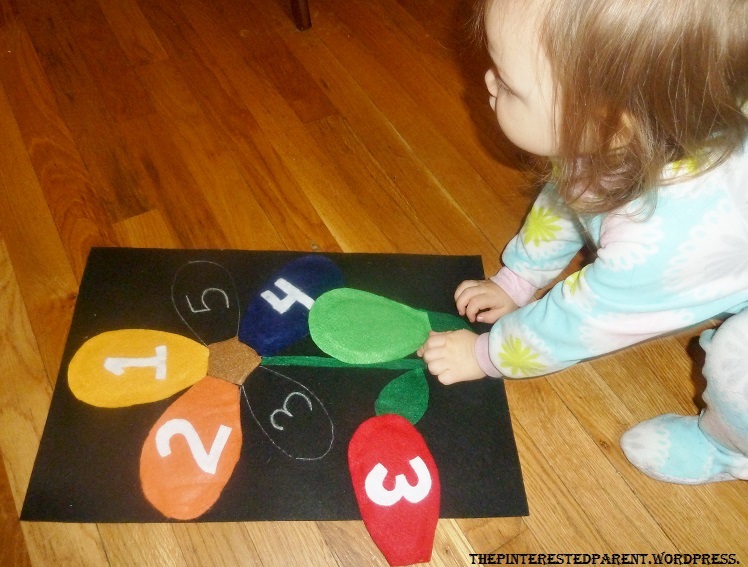 Let’s see how she does with our DIY counting crafts. 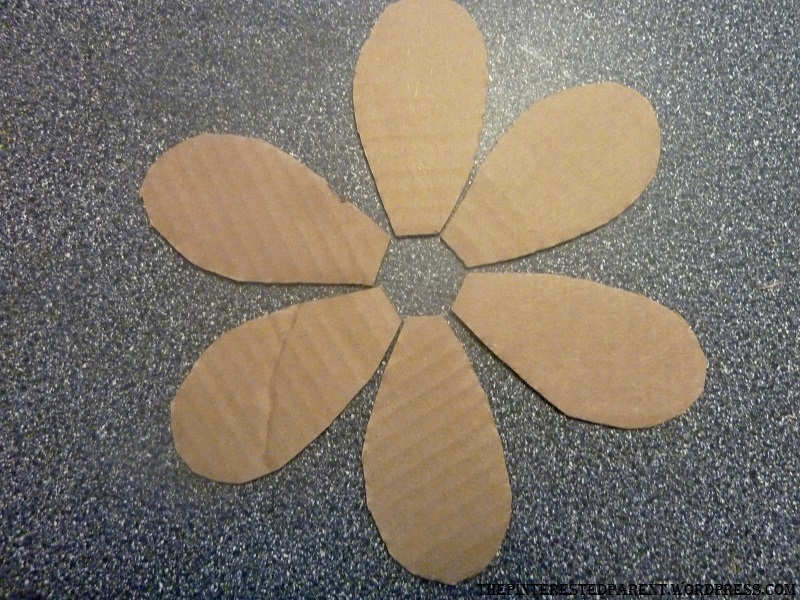 Outline a petal in pencil on a piece of cardboard. 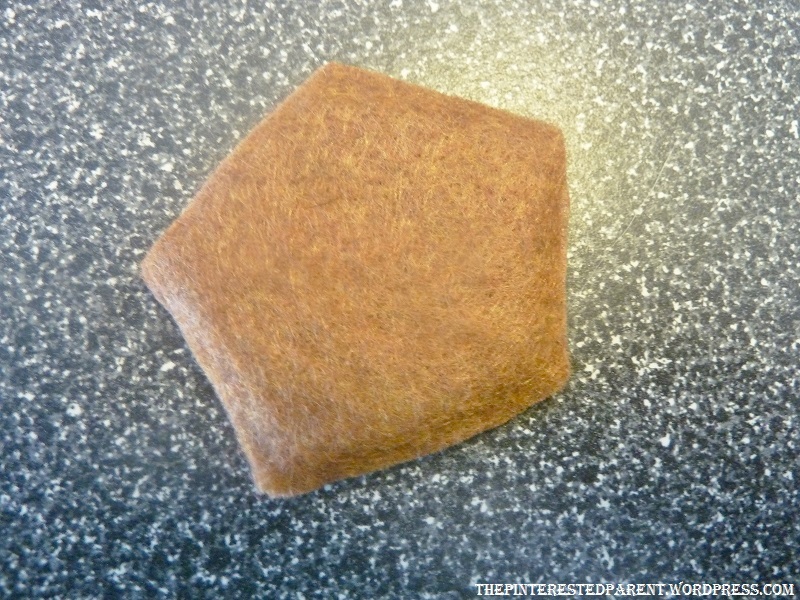 Cut out 2 pieces of felt for each petal,a bit larger than the cardboard. 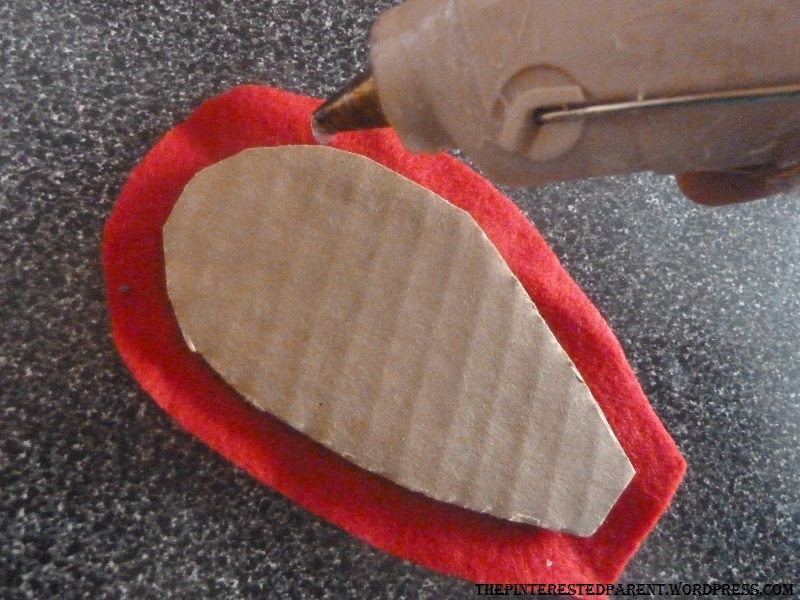 Glue the felt pieces around the front and back of the cardboard piece. 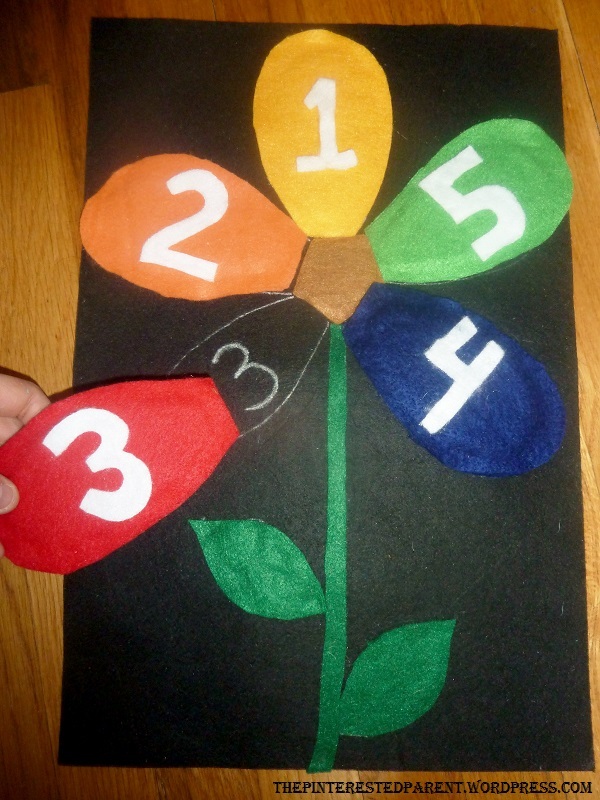 Cut out out a number for each petal or use a fabric marker to number the petal. 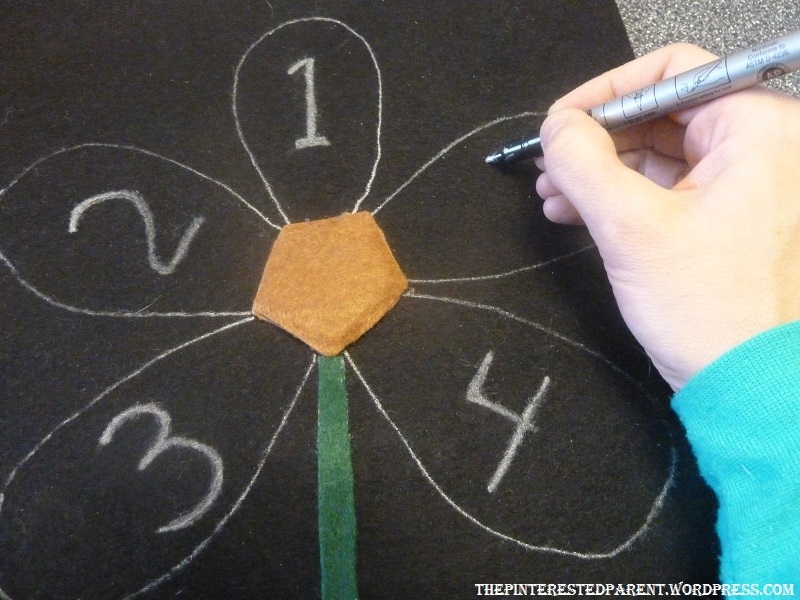 Cut out the mid section of your flower & repeat above step minus the numbering. 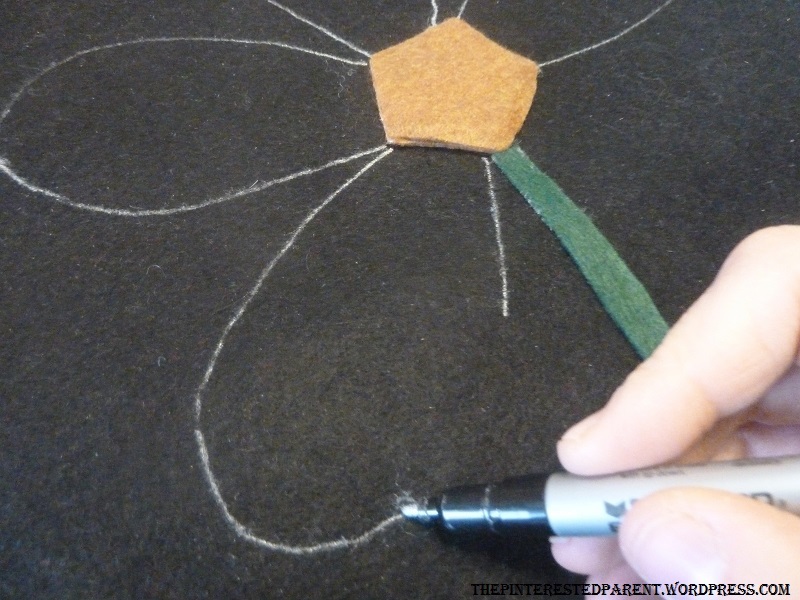 Adhere the flower’s center & stem to a firm felt board & draw an outline for where you want your petals to be placed. Let your child play and learn. 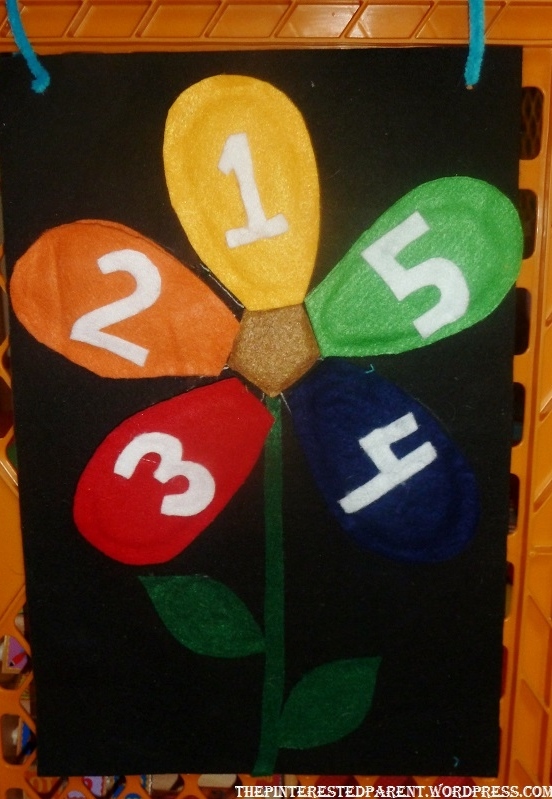 Felt sticks to felt but if you want a more secure adhesion you may also use velcro for the backs of your petals. I hung the flower petal puzzle with pipe cleaners in my daughter’s play area. How Many Worms in the Apple? 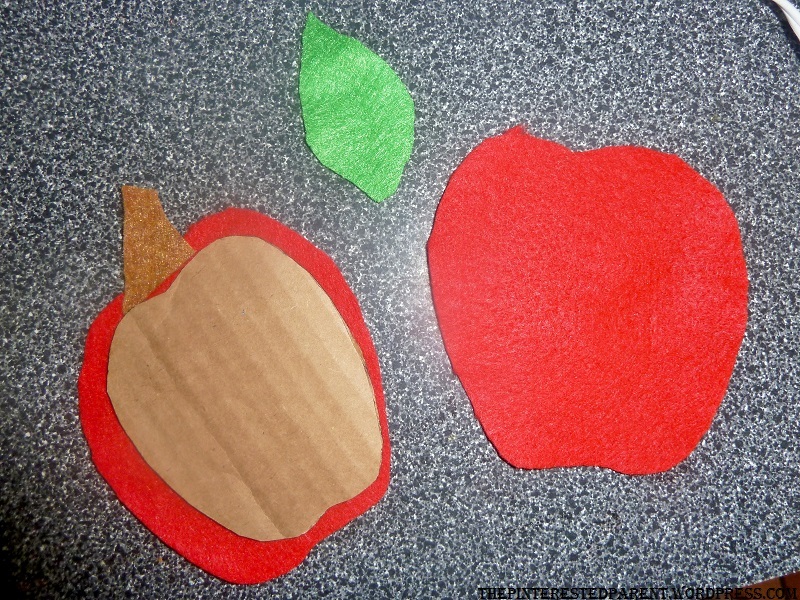 Cut out the shape for the apple, stem & a leaf out of felt for each apple. 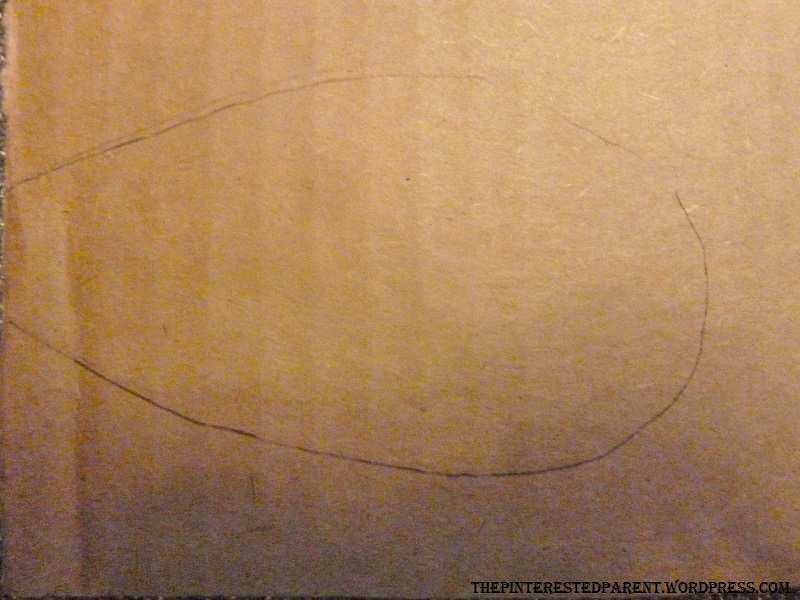 Cut out a smaller apple shape out of cardboard & glue the front & back of the apple around the cardboard with the stem adhered to the inside. Set leaf aside. 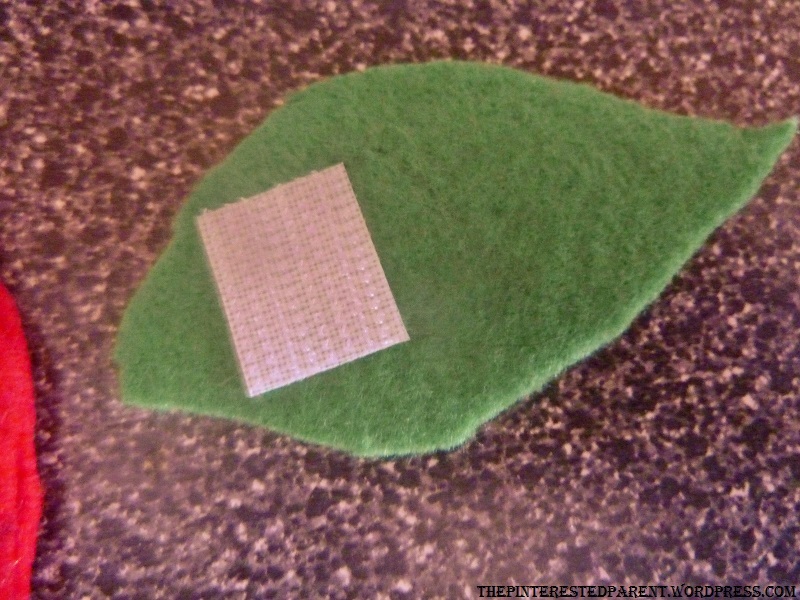 Cut out a piece of velcro & attach to the back end of the leaf where you would like it to attach to the apple. 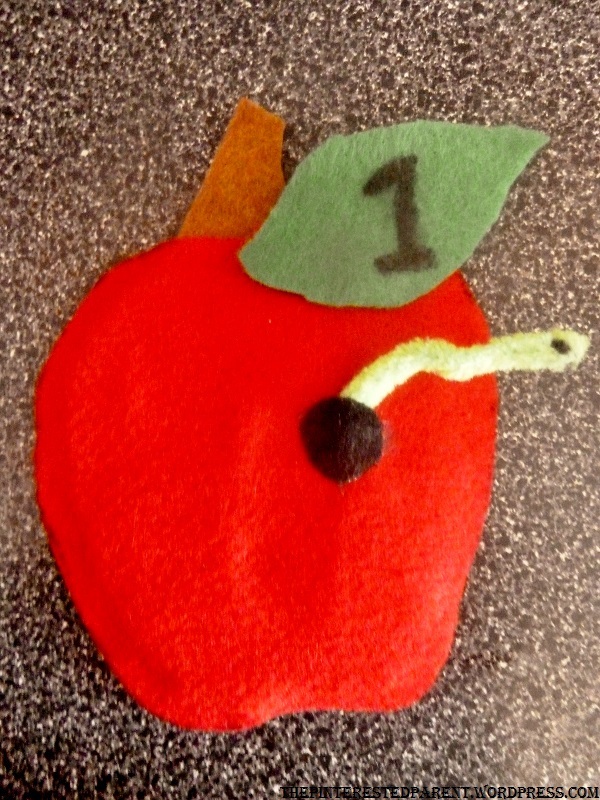 Draw in a number or cut out a felt number to put on the leaf that will correspond with the number of worms in the apple. 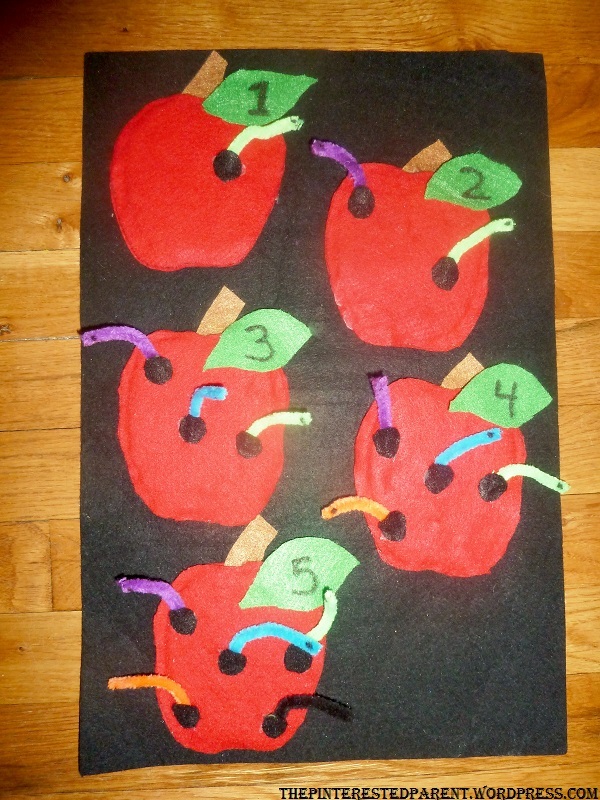 Make a worm hole to correspond with the number of worms you will have. Glue 2/3 of the way around on the edge. 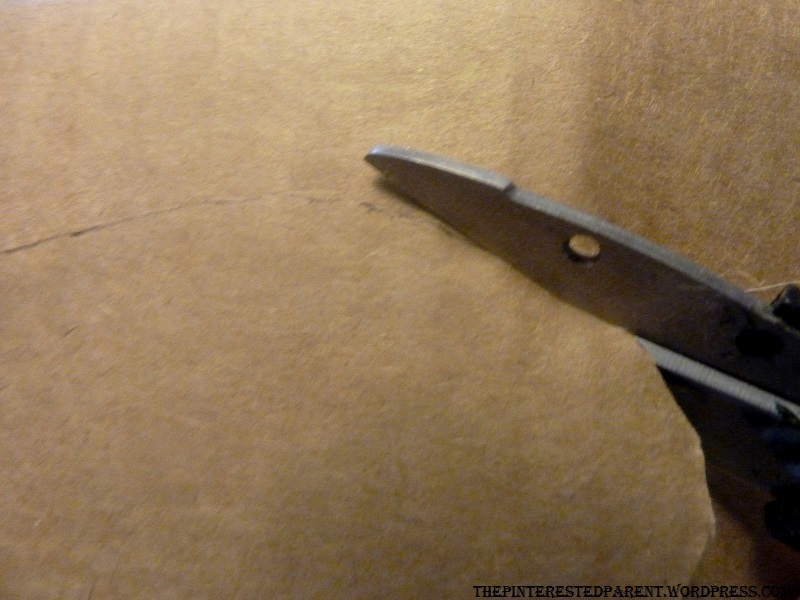 Leave the middle open to form a pocket to fit the pipe cleaner worm. 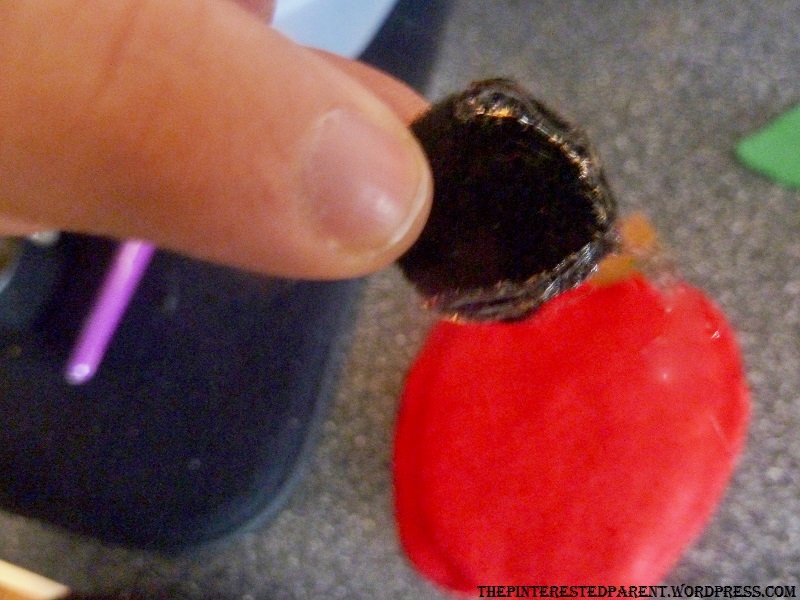 Cut a small section of pipe cleaner to make your worm & make an eye with magic marker. Place the worm in the worm hole pocket. While Mai enjoyed playing with the worms & petals, I think she was still a bit young to recognize the numerals & match them up correctly, but we will keep counting & practicing & having fun learning along the way. My daughter too. She had been practicing her ABC’s and 123’s. Cute, educational, and fun. I like!!! We had that ladybug book. I donated it when the kids got older. Thank you for linking to Super Sunday Sync. You are welcome and thank you for hosting. I love the linkys and hops. It is a great way to discover great blogs and make new friends. Wonderful share great tool and creative 🙂 must share! Thank you, hon. Thanks for the comment and thanks for the share. This is so cute and helpful for young children! Thank you for sharing these ideas! You are welcome. Thank you for dropping by. Ten Little Ladybugs was one of my youngest daughter’s favorite books when she was a toddler – we brought it home from the library every time we visited! These are some helpful ideas 🙂 Thanks for sharing! Thank you. Those ladybugs are a favorite with my daughter. Thanks for stopping by. Super cute! We are doing counting too and I love this idea! This is really cute and very creative! I am all for activities for younger children that are noth fun and educational. 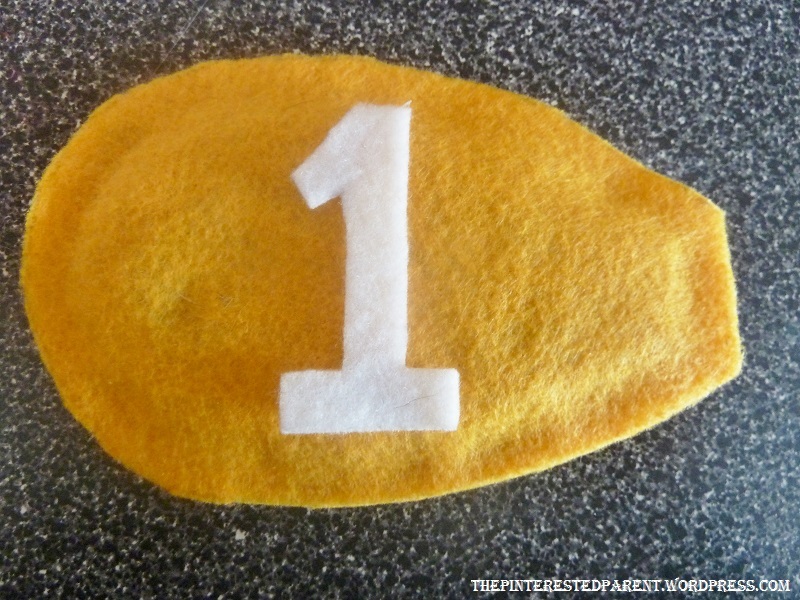 Plus this looks so easy and inexpensive to make. That should read “both fun and educational”. Wow! I love these adorable educational tools. I did the same thing with my son when he was 1 and now he’s counting higher than I ever expected. I’m close to getting him to count to 100. Just keep up the great work Mom; you will surely be happy with the future results! I love the project. I am always looking for projects to do and will have to give this a try with the kids at school. Oh my goodness, this is so stinking cute! I could totally see toddlers loving it!